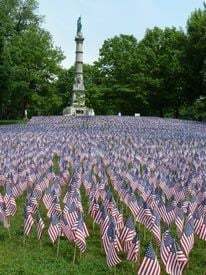 In honor of Memorial Day – all weekend, until Monday night, you can visit the Boston Common – at the Soldiers and Sailors Monument – to see a display of 37,000 American flags – one for each person from Massachusetts who has been in the military and given their lives to defend the United States, and our freedom. 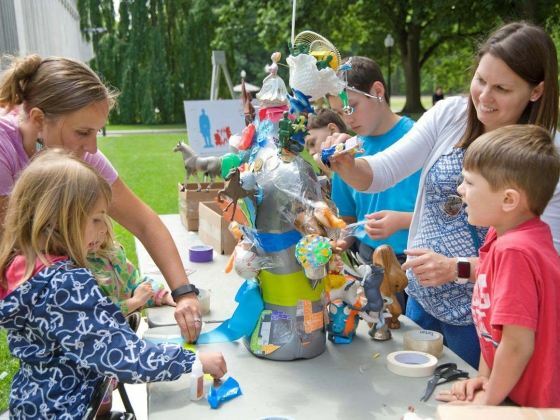 On Monday, May 28th, you can visit the Boston Museum of Fine Arts (MFA) for free (it usually costs $25). There will also be many special activities and tours that day. The museum is large and impressive. You can spend hours there walking around. 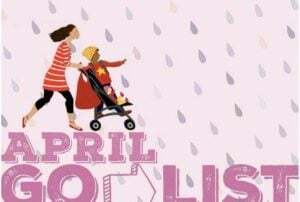 Plus, there are always the many regular family-friendly places in Boston, such as the swan boats at the Public Garden, other museums such as the Children’s Museum, Aquarium, and Museum of Science. Do you know what poison ivy looks like? It’s a plant that is very common in MetroWest. 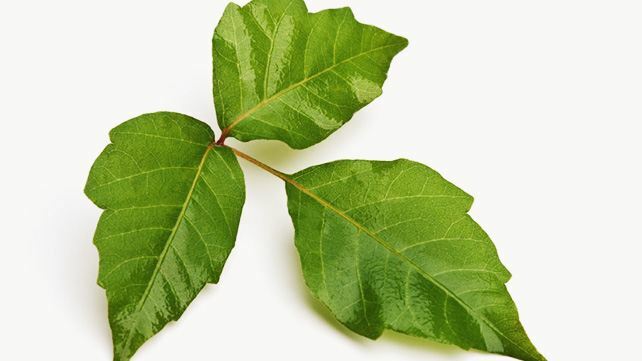 You should know how to recognize poison ivy so that you can keep it away from your skin. It has oil on its leaves that can give you a very itchy rash. 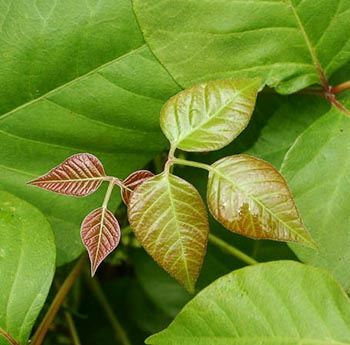 Poison ivy always has groups of three leaves. 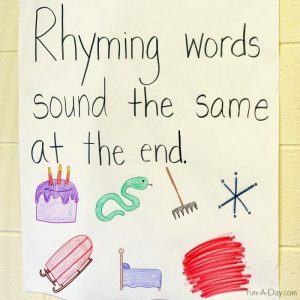 The leaves start off more red and shiny in the spring, and when they are grown the leaves are green and have uneven edges. Take this little quiz to see if you can recognize it. Here is information about poison ivy and what to do if you get a poison ivy rash. This is a nice time of the year to take walks in the woods, or in more natural areas (around lakes, or maybe outside your own home). 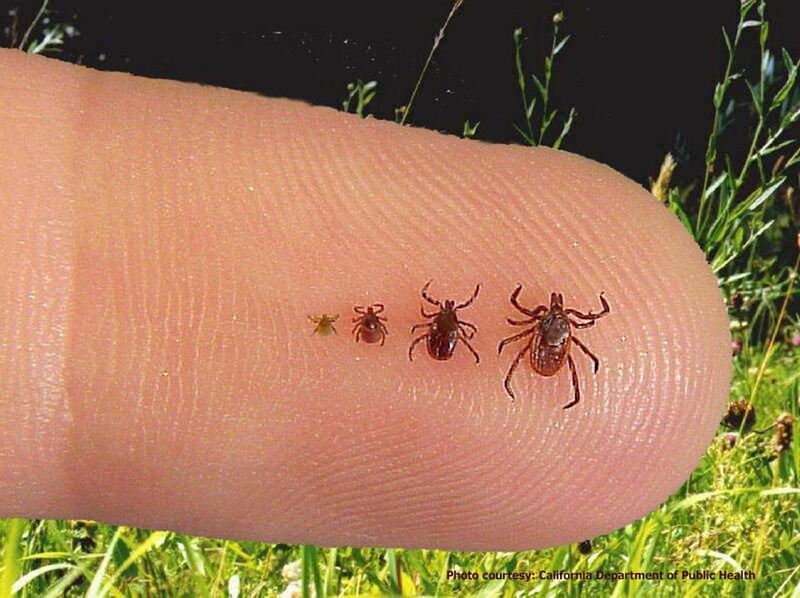 However, when you do, you should be aware of ticks – on yourself and on your children. 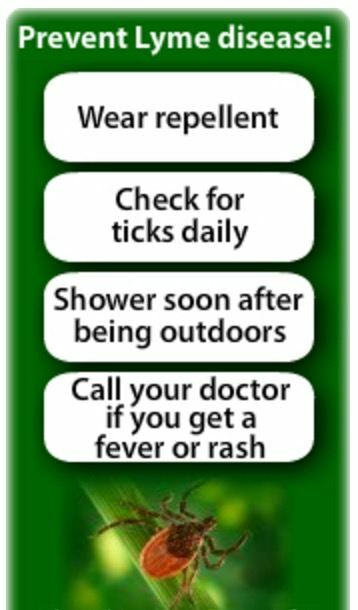 aware of the information to avoid tick bites, and what to do if you get a tick bite.